After enjoying The Occasional Diamond Thief tremendously, I bought its sequel, The Salarian Desert Game, right away. It's a sequel that probably works on its own, as Kia Ugiagbe, our heroine, goes on another adventure on another planet. The events of the first book are occasionally referenced, but not crucial to understanding this book. As we meet Kia at the start of the novel, she's determined to rescue her sister from the faraway planet of Salaria. To save the floundering company, her sister has entered a gambling establishment and lost her freedom - she's now on Salaria slaving away in the mines and likely to perish there before her indentured servitude is up. The Salarian Desert Game is just as wonderful to read as the first novel. Pacey, tongue in cheek, fun, and filled with adventure and peril. 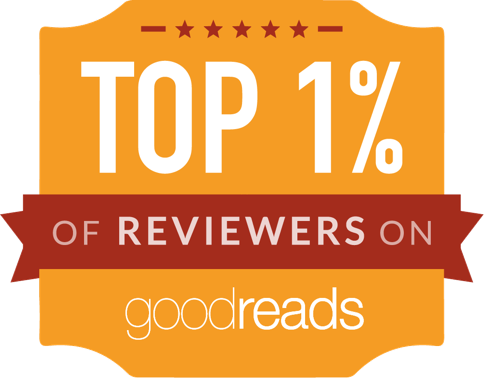 It is more hard-hitting than the first book, and it tackles some more challenging moral dilemmas. Don't get me wrong: this is not a preachy novel. It's a fun adventure novel which is designed to make readers think (from time to time). Kia is a great protagonist because she has a sense of humour, a sarcastic / rebellious streak, and because she isn't a goody-two-shoes hero. She does the right thing more often than not, but not without grumbling. When there is no right and wrong, she is just as beset by difficulties with making decisions as the reader would be. Easy to identify with and plucky - a great character to spend literary time with. The novel is not flawlesss: I find the way J.A. McLachlan handles exposition annoying. Namely, there often is none. Instead, one of the most dramatic events of the story (Kia's sister's gambling and everything that happens before and after, at t he gambling den), is entirely off-screen. Tiny snippets of relevant information are simply just introduced when they become relevant, often in dialogue, so at times it feels almost as if the author is just making these things up on the spot. We may see the story through Kia's eyes, but Kia feels no need to share everything she knows with us readers... The way information is revealed was a source of frustration for this particular reader. Similarly, scene changes and skips in time are often a bit too sudden. That said, these "flaws" (in quotemarks because they are a matter of taste, really) are at worst stylistic and cosmetic issues. The plot, the characters, Kia's narrative voice - they are all of stellar quality. 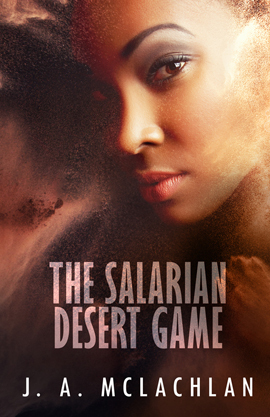 I'd happily recommend The Salarian Desert Game to any reader who has no prejudice against science fiction or YA novels - it's a great read. However, even though it stands well on its own feet, I would also recommend starting with the first novel, which is as good (perhaps even better).